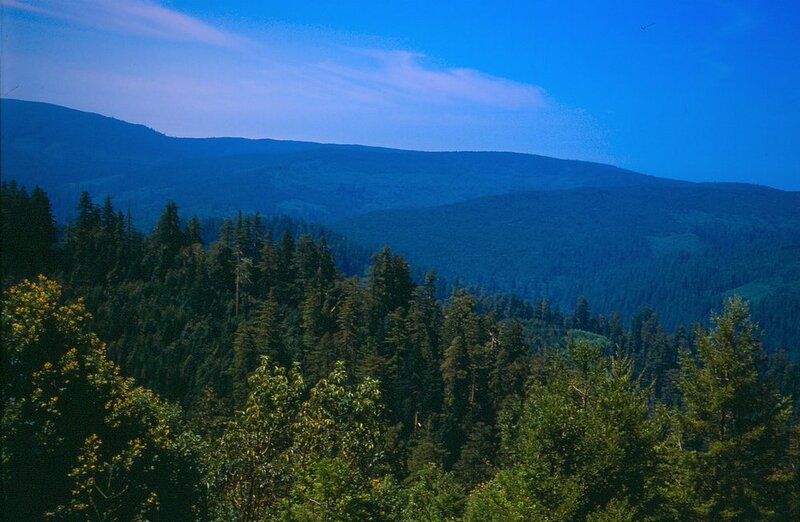 In 2016, the Oregon Global Warming Commission launched its Forest Carbon Accounting Project, designed to advance our understanding of the carbon potential in Oregon's forests. This effort followed on earlier recommendations in the Commission's Roadmap to 2020. The Commission formed a "Forest Carbon Task Force" subcommittee in 2016 to review U.S. Forest Service Forest Inventory and Analysis data collected from 2001-2010, as well as data generated by Oregon State University's School of Forestry. With assistance and guidance from members of the Task Force and other sources, the Commission has developed a preliminary assessment of carbon stores and fluxes. Forest Carbon Accounting Project Report (November 2018). Submitted to the Oregon Department of Forestry as part of its public process to continue assessing forest carbon topics. Resolution 2018-2, conveying to the Oregon Department of Forestry the Forest Carbon Accounting Project Report of the Oregon Global Warming Commission. June 25, 2018 Presentation on Forest Carbon Accounting Project to the Oregon Global Warming Commission (additional meeting materials available).